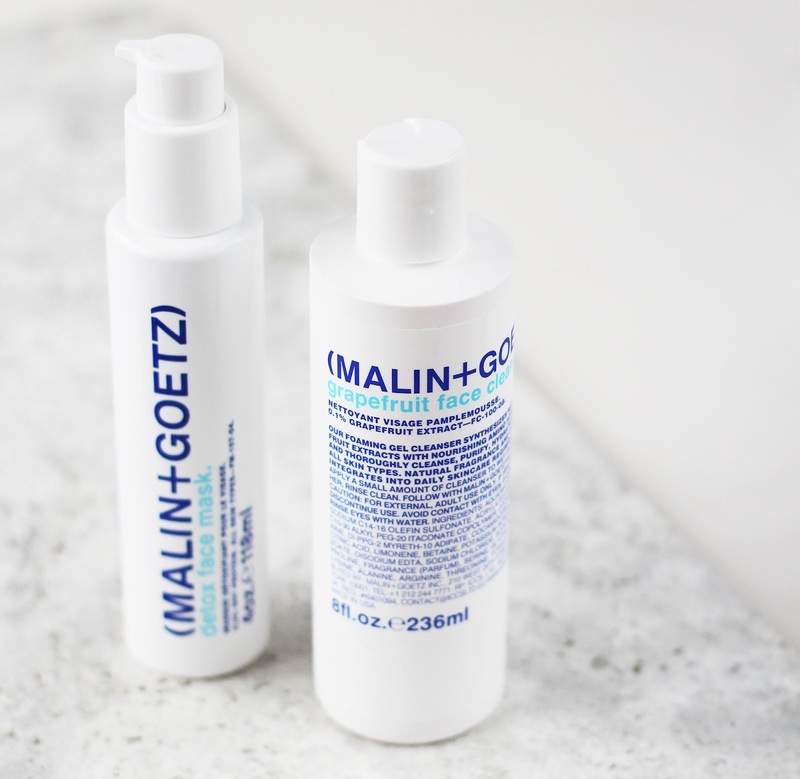 Lately I've been using this (Malin + Goetz) duo, the Grapefruit Cleanser and Detox Face Mask. 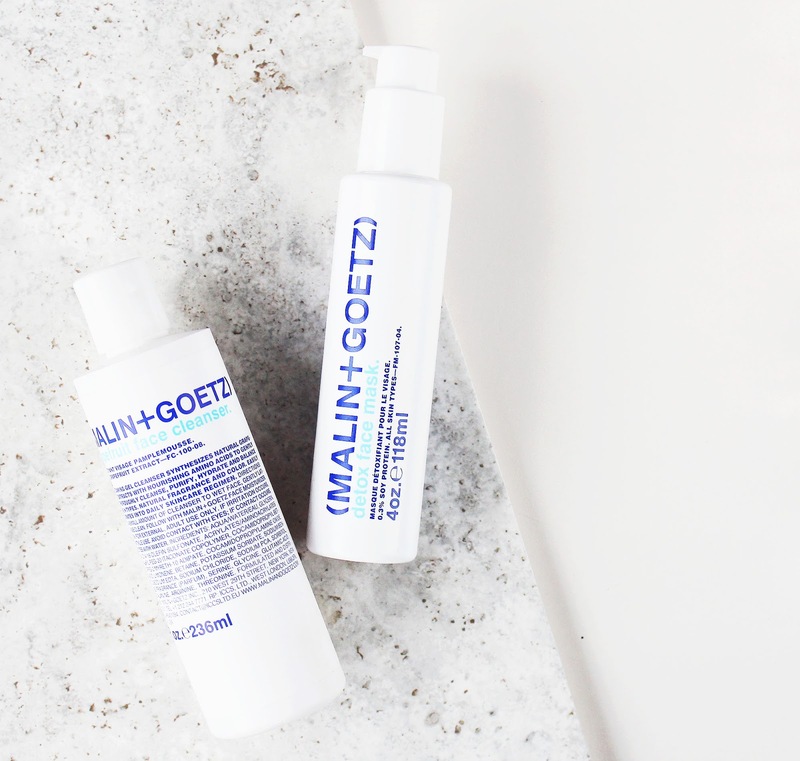 (Malin + Goetz) - Matthew Malin and Andrew Goetz - have carefully formulated each of their products with key ingredients including amino acid-based cleansing agents, botanical extracts, and nourishing fatty acids instead of, "traditionally greasy and pore clogging" substances such as oils, silicones and waxes. 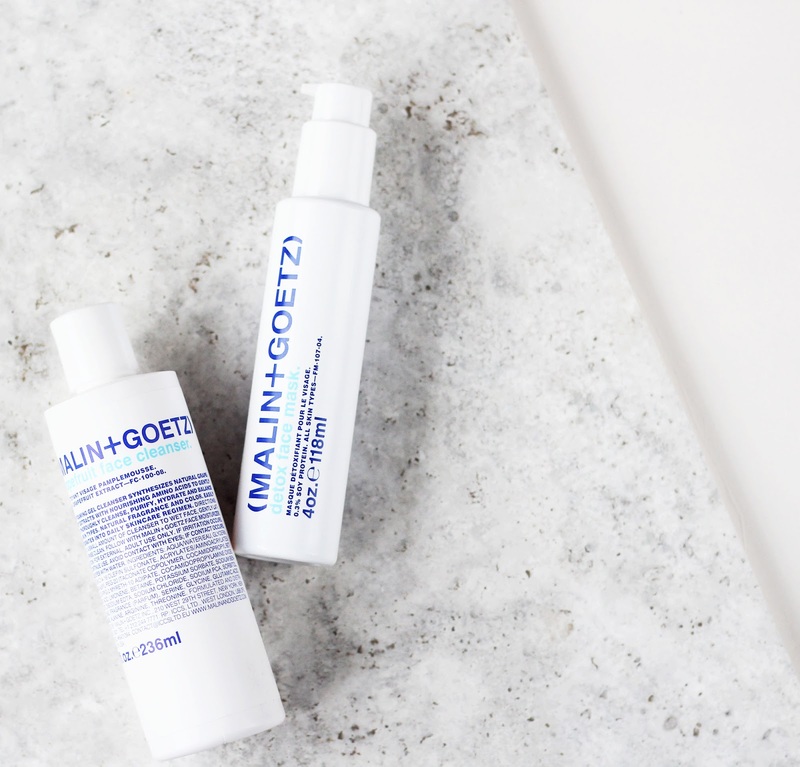 (Malin + Goetz) select every ingredient with care to achieve the most advanced skincare performance^. My first thought when I got this cleanser was that it's huge. Its 8Oz, so that's value for money if I've ever seen it! It is a foaming cleanser, but unlike typical foaming cleansers, it is not harsh or drying, as it uses oxygenating cleansing agents. Instead, it effectively purifies, removes dirt, oil and make up, and finishes off by creating a physical barrier to seal hydration. 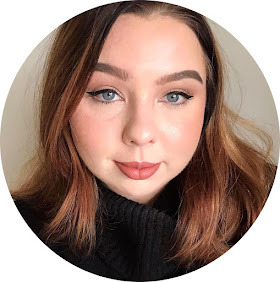 I love the way it makes my skin feel; very smooth and hydrated and, most importantly, clean. It really feels like your skin is cleansed and refreshed, and doesn't leave any residue, so you're not left feeling greasy or sticky. I have been thoroughly enjoying this Detox Mask. It starts off as a thin, delicious smelling paste that you massage all over your face, and it quickly foams up. Plant derived amino acids and almond extracts makes the product foam up, to gently cleanse, soothe and brighten. It also contains squalane, which is an intensive moisturiser and is known to soften and smooth the skin. My skin loves squalane, I cant find anything online to support my claim, but I swear it makes my skin heal after break outs, and soothe post inflammatory hyper pigmentation. Also in the list of ingredients is Vitamin E & C. This is a fabulous deep cleansing mask, and leaves your skin feeling more breathable, richly hydrated and renewed. It truly helps to churn out the 'gunk' lying beneath your pores! Plus, it can also be used solely as a cleanser, as it's designed to remove make up as well. In fact, my current cleansing routine after wearing a full face of make up, is make up remover (Lancome Bi-Facial Eye Make Up Remover and Clinique Take The Day Off Balm), followed by the (Malin + Goetz) Grapefruit Cleanser, then this Detox Mask. My face is left squeaky clean, make up, excess oil and residue free! One of my favourite things about (Malin + Goetz) is that their products are targeted at both men and women. I've never really got the point of separate skincare for men and women, skin is the same. We're all in the same skin. The ingredients will do the same thing. It all comes down to the way it's been marketed, the fragrance and packaging. I like that (Malin + Goetz) throws those norms out; their packaging is very sterile, and basic; for example, on the Grapefruit Cleanser, it's just the brand name, product name, and the ingredients. 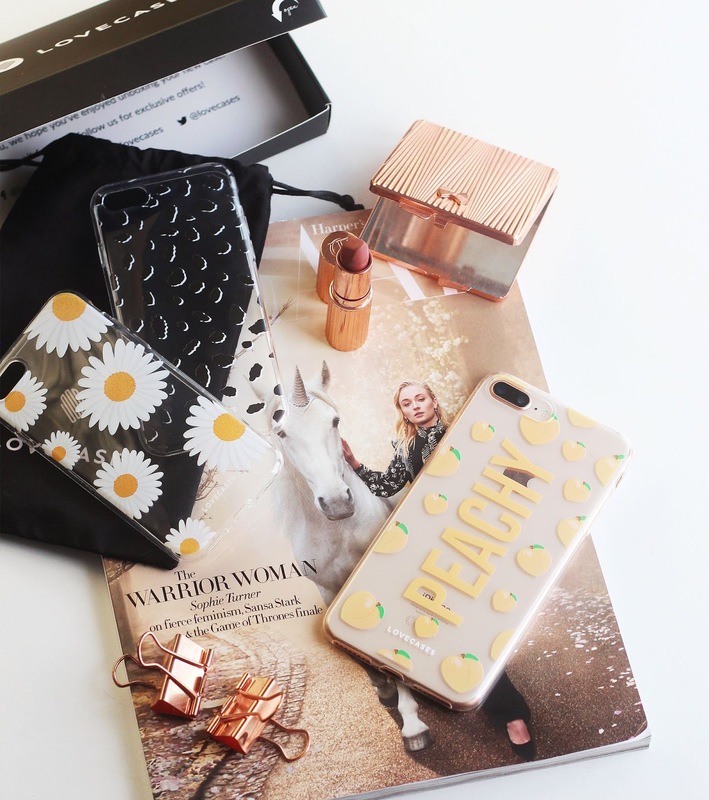 Have you tried anything from (Malin + Goetz)?